Question: Is Nunology for any group of People or Gender? Answer: No, it is for all for we are all Children of Nature and we all Grew from Nature thus we all have a link to Nature. 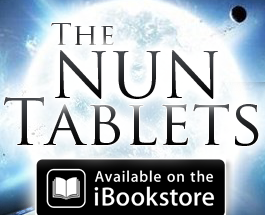 Question: How will Nunology Benefit Me? Answer: Nunology teaches you step by step how to work with and apply the Laws of Nature in your everyday life. There are unseen Laws and Forces within Nature that benefit all Human Beings, if only we would give the time to learn how access them. 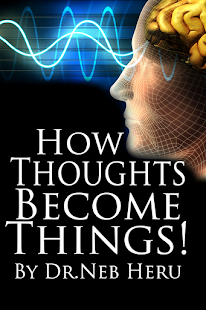 We Nunologist know that everything is a growth from Eternal Almighty Nature, and in knowing this fact we Reason out that we have a direct connection and link with Nature. We never lost this connection, just lost the know how in strengthening this connection. Join us each and every Tuesday 8pm-10pm EST. 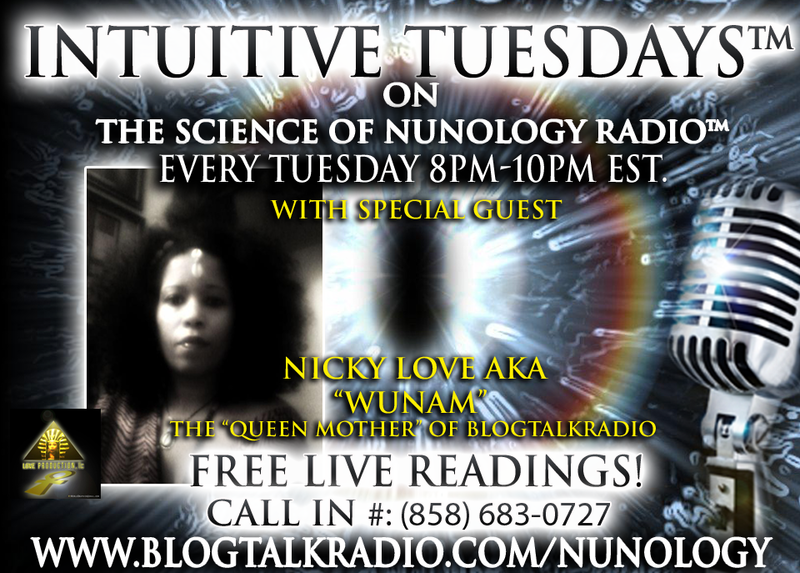 "The Science of Nunology Radio™"
The "QUEEN MOTHER" of Blogtalk Radio!! FREE LIVE READINGS START @8:15PM EST. SHARP!! TUNE IN EARLY! !